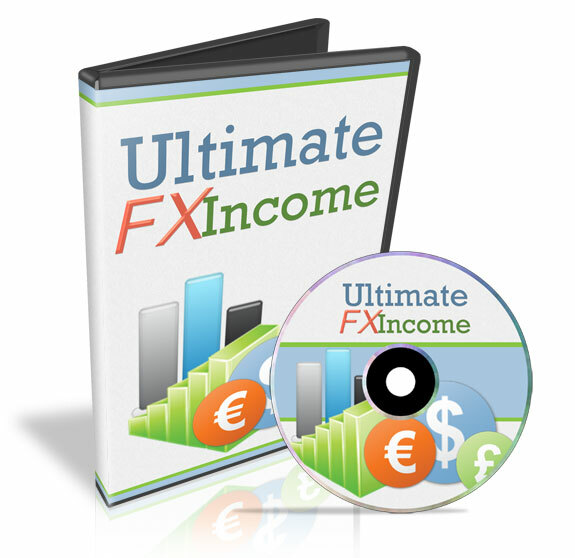 Ultimate FX Income (Official site) – trading system by Mark Brookshire. ultimatefxincome using trend following system and trading support and resistance levels. 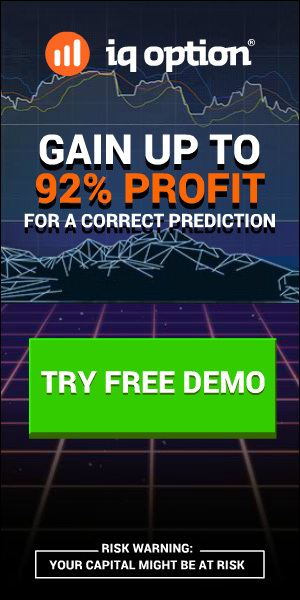 Trend following – most effective trading method … profitable for all marketsRecommended time frame – f15M – 30M – 1H and 4H time frames. 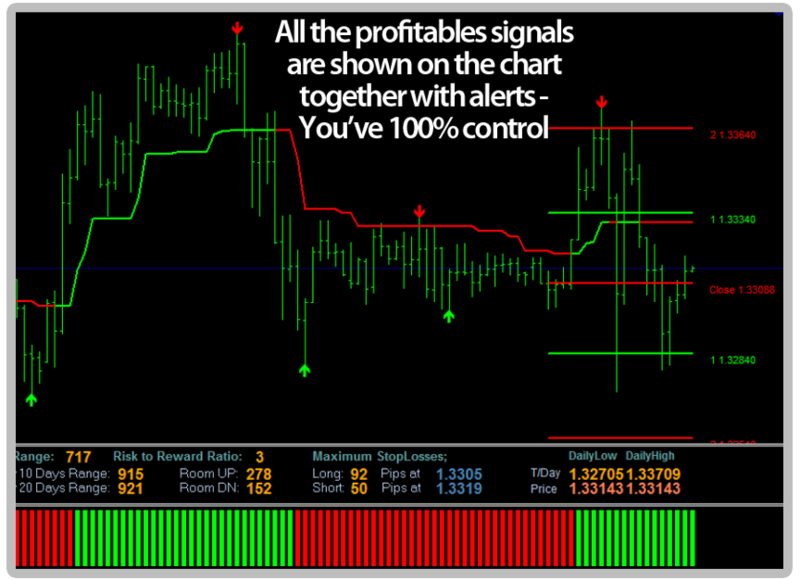 Best results with 1H chart.